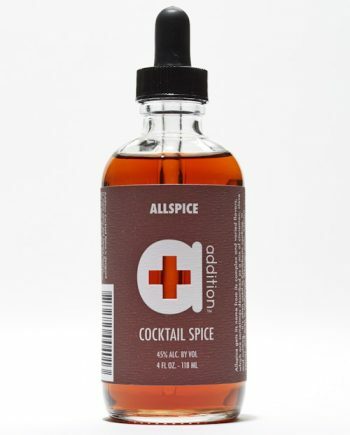 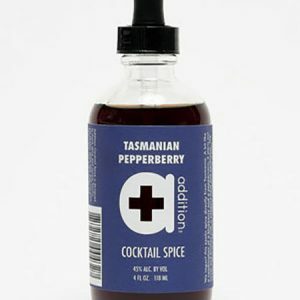 Addition Cocktail Spice is just what the name implies: spice for cocktails. The company’s products are similar to bitters in terms of aromatic potency, but have no bittering agents. While most are simply single-ingredient tinctures, try hunting down better ingredients and getting a better extraction than the spice geeks at Addition.